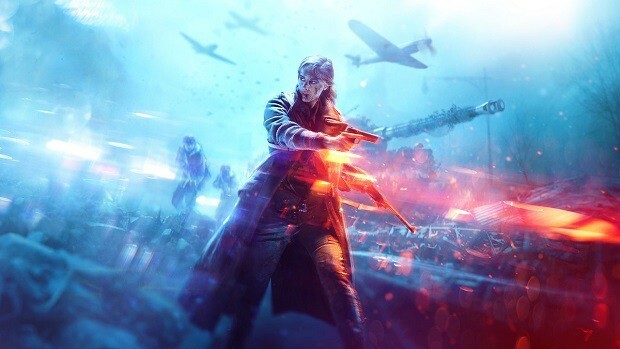 The server-side anti-cheat technology of FairFight has erroneously banned thousands of players in both Battlefield 1 and Battlefield 4 in recent weeks. However, these accounts were not subject to any violation of the code of conduct. They were instead flagged on the basis of a previously known exploit that is now being investigated. Posting on its official website earlier today, BF4DB confirmed that it started receiving numerous isolated reports of legitimate players being banned by FairFight last week. Most of these players are notable members of the community and some were not even online at the time of the banning. It is believed that a certain batch of vicious players is taking advantage of the exploit to turn FairFight against streamers, staffers of anti-cheat communities, and such. We have noticed that these bans are not typical FairFight bans. 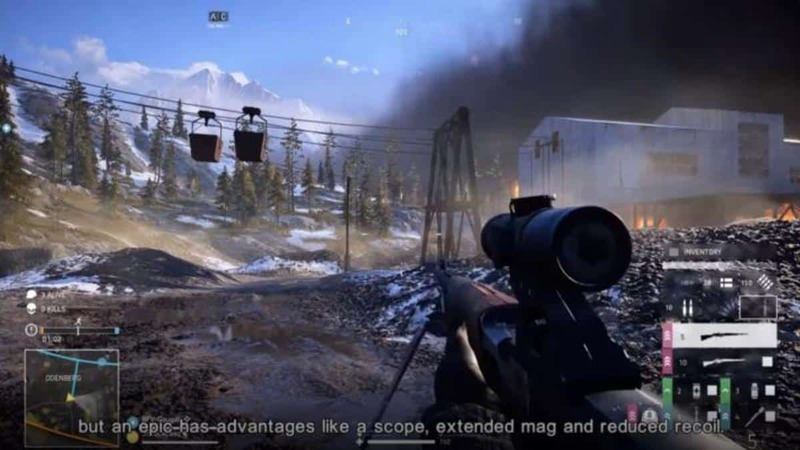 The player in question may or may not receive an email stating that your Battlefield 4 account is in violation of the Terms of Service and that your gameplay access has been blocked for a certain amount of time. Some others who have been banned have not received this email. 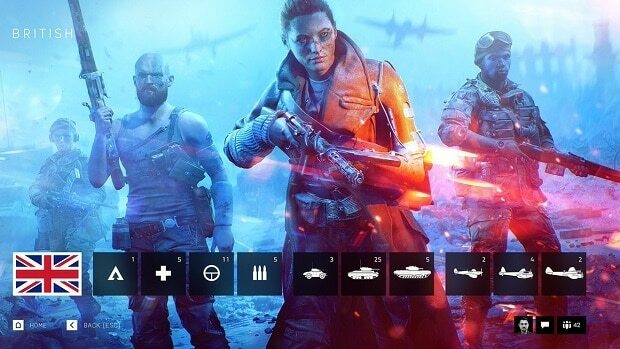 DICE has been notified of the situation and is reportedly working on a fix. The developer is said to be “very tight-lipped” about such matters and will likely not be offering an official acknowledgement. 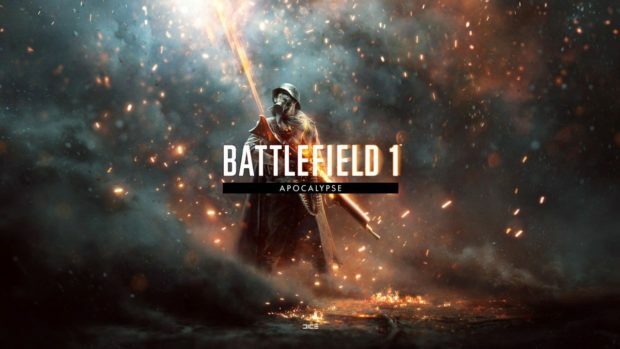 In the meantime, legitimate players are advised to remain calm if they were banned in Battlefield 1 and Battlefield 4 during this duration. FairFight works in real time and has been called out for false bans in the past as well. 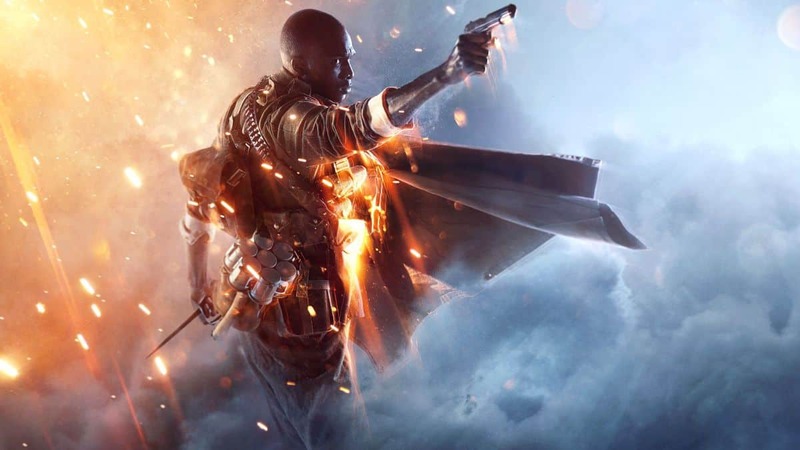 Earlier last year, it began singling out players in Battlefield 1 for simply being too good at the game. These bans were reserved back then, and will hopefully follow the same route once the fix to the exploit has been released.